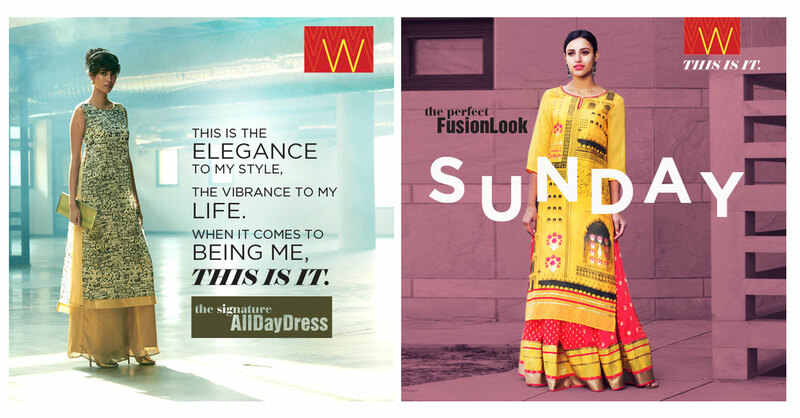 WForWoman, an apparel brand, wanted to launch its latest collection ‘This Is It’. They did this with a simple and smart app on Facebook, where all a person had to do, to get a sneak peek at the collection, was to like a WForWoman update. ‘This Is It’, WForWoman’s latest collection, was all set for a launch in Winter 2016. However, unlike the previous occasion, where the brand followed a conventional way of launching the collection, this time they wanted to engage with the audience on social media, by giving them a glimpse of their latest offering. A blurred image of the main campaign shot was posted from the brand page. The viewers were asked to ‘like’ the post for the peek. The moment they did, the collection was revealed to them. What made the activity personal, was that as a person liked the post, her image was displayed on the collection.